Last week, we were in Mali. 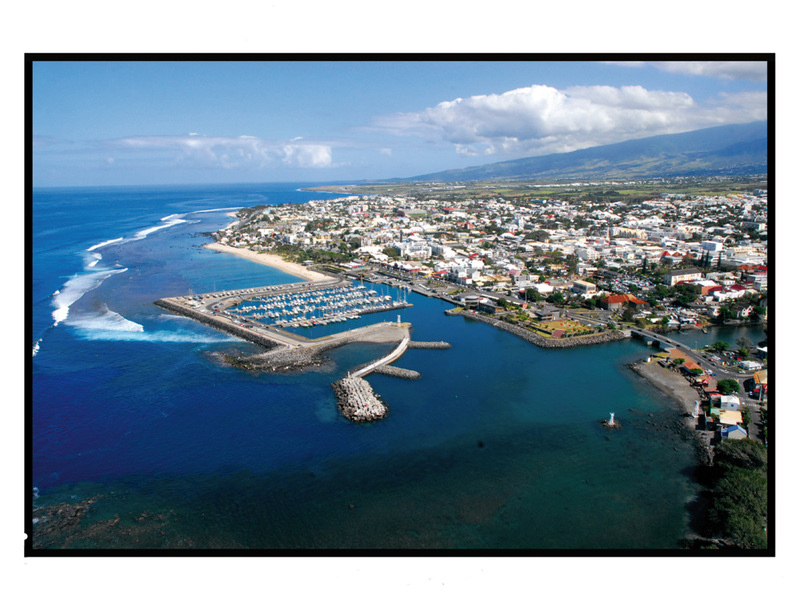 This week, we are going to Réunion, a french island in the Indian Ocean. Neighbors are Madagascar and Mauritius. Above map courtesy of wikipedia. Other languages spoken: Réunion Creole, Mandarin, Hakka, Cantonese, Urdu, Gujarati, Tamil, Arabic. 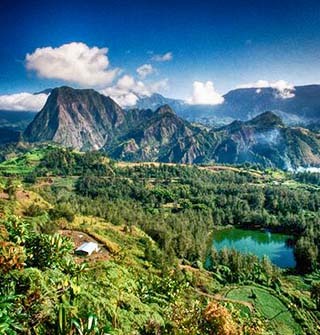 “Administratively, Réunion is one of the overseas departments of France. Like the other overseas departments, Réunion is also one of the 27 regions of France (being an overseas region) and an integral part of the Republic with the same status as those situated on the European mainland. This wildly beautiful and rugged volcanic island (with a very active volcano), was uninhabited when discovered by the Portuguese in the early 16th century. Aside from the export industry and tourism, the music scene in Reunion seem to be thriving. Cilaos is a town and commune on the French island of Réunion in the Indian Ocean. Reunion music is based on two original styles, with deep roots: maloya and Sega. Maloya looks like a ternary blues. Music of Afro-Malagasy slaves, it has long perpetuated in secret. Today, this music is appropriated and enriched by everyone and it is sometimes married with other rhythms: rock, reggae. It can be assimilated to the moring, traditional battle dance that came out of the shadow. More European by its rhythms and instruments, the Sega is the dance of all the festivities. Reunion Island counts nowadays hundreds of bands and a large discography. The notoriety of some artists has even transcended the boundaries of the island: Danyel Waro, Davy Sicard, Salem Tradition, Granmoun Lele, Meddy Gerville Ziskakan, Baster, René Lacaille, Nathalie Natiembé, Zong, Pat’Jaune. What about food? What do people in Reunion eat? Eating is one of the favourite activities of Réunionese and mealtimes are family occasions. The regional specialty is ‘cari’, a truly Creole dish in which many ingredients are simmered together. On Réunion, the cari is made using Indian spices and local ingredients like meat, poultry, fish or seafood and contains garlic, onion, plenty of tomatoes, turmeric, cloves and ginger. Caris are best eaten with boiled rice, the blandness of which helps soothe the fieriness of the rougail, an accompaignment to the dish. The favourite special dishes of the islanders are carri bichique, carri tangue (a cousin of our hedgehog) and wasp larvae served in a dish called rougail. Traditional Indian, Chinese and French food is available at the many restaurants and cafes in Réunion that also serve good local (vin de Cilaos – sweet and Mmmmm!) and French wines. Of course one must not forget the beer “bourbon” which is more often called ‘dodo’. Reunion sounds like an amazing place to visit. Although this may not be much of a secret for Europeans, I don’t think the rest of the world know much of this beautiful island. I love that this is not really a secret, but it is a secret type of place. I would love to visit Reunion one of these days. Have you been to Reunion? Do you live there. 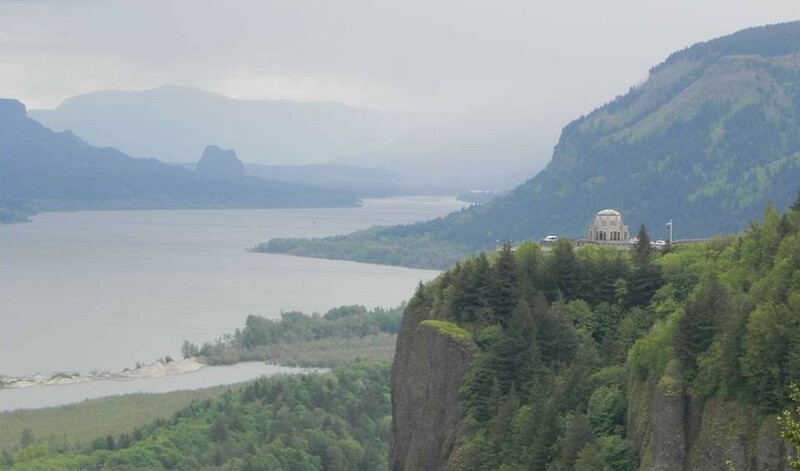 Want to share what it’s like to live there? Share your thoughts and posts with us by commenting, linking, and liking this post and my other posts. Want to get your photo featured here about Reunion, Mali, Albania, and/or Brunei? Or any country I may be writing about next? Simply send me a link or attached photo (jpeg preferred) with your original work, give me permission, and I will work with you to feature it here some time in the future. I do reserve the right to refuse entries that I feel may not be appropriate with my blog audience. Thank you. Would you like to guess where I will be virtual traveling next?